London is great…. but even the most staunch Londonites will admit that it can be both unfriendly and expensive to those unfamiliar with the sprawling city. We’ve come up with a fun – not so serious – list of ways you can make new friends with your fellow city folk for just £1. Number 1 – Join Thinking Bob! 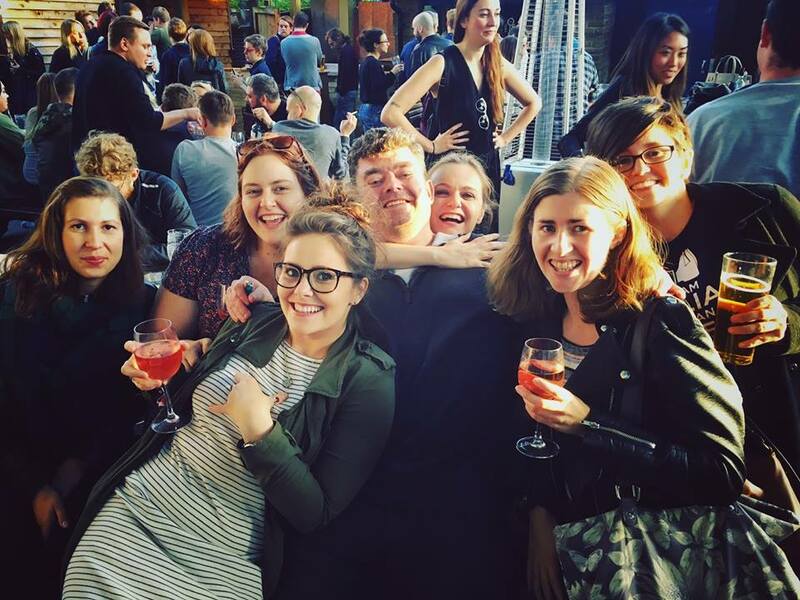 We’re London’s smart socialising community with over 60 socials a month to connect you with your fellow Londoners. There’s something for everyone, especially if you want more out of your social life than just going to the pub. Your first month is just £1 and you can cancel at any time. Why not see who you meet in month one? Admittedly, we’re not sure the rest of them will be as successful but you would have fun trying…. Most available for under £1, these newspapers have a goldmine of classified ads in the back-to-middle part of the paper. Pros: You’ll feel better about life when you come across the above. Cons: Quite labour intensive and you will probably have to meet some rather strange people to get to the good ones. Pros: Proven to work in the animal kingdom as most species put on a show to find a mate and you could meet this awesome feline dude – also named Bob! 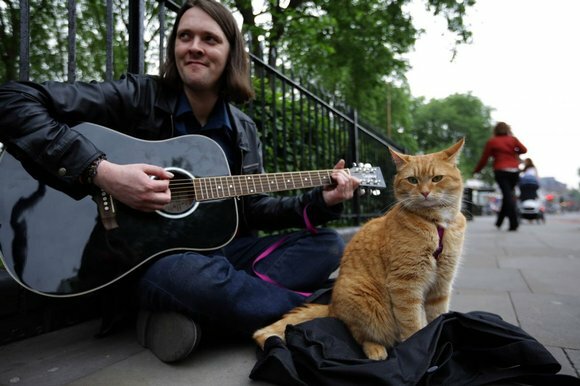 Cons: You might find the busker makes more friends than you. These coaches are famous for making even the trains look good, but that could be a positive if you bond well with people over common moaning ground. Pros: Captive audience, boredom and time are all on your side. Cons: Unless you’re prepared to do back to back Megabus trips (no one has ever done that) the distance you have to travel home afterwards is a factor. Pros: If you win the lottery there will no doubt be a herd of people wanting to be your friend and who wouldn’t want to be an overnight millionaire?! Go anywhere in London between 12pm-2pm and you’ll find all sorts of people killing time on their lunch break. 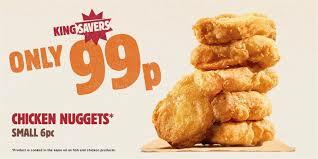 Burger King are proudly selling 6 Chicken Nuggets for 99p at the moment. Share your nuggets around and see what happens. Pros: You have 6 chances (providing you can bear to part with them all). Cons: They’re not Mcdonald’s chicken nuggets. You can get a pack of 10 pocket Kleenex tissues for £1 in Poundland. 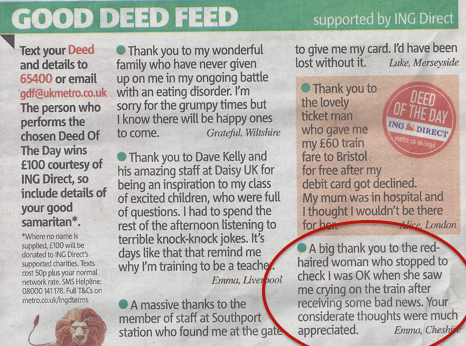 That means you’ve got 10 chances to end up on the Good Deed Feed in the Metro the next day… Go on – be a shoulder to cry on, maybe a blossoming friendship will come of it. Pros: If you’re bored of small-talk this is the one for you. Clearly the best ratio of Conversation Substance to Friendship length. Cons: Well, we all know approaching people you don’t know in the street doesn’t usually end up well (look at young Brad’s attempts here). www.99pdating.co.uk offers “affordable & effective” dating. Pros: Certainly the cheapest dating site we’ve come across – excluding the free ones…. Cons: Unfortunately they spell Facebook with 2 c’s( ) and their FAQ page is completely blank so this one may not be the perfect answer (- well what are you expecting on a budget of £1?). Go to the Battersea Arts Centre on a Tuesday for “Pay-What-You-Can tickets”. Remember this is the place that great running performances such as Jerry Springer the Opera started their humble roots. Pros: You’ll be showing your cultured side by going to the theatre and meet other cultured people. Cons: Not a huge amount of socialising time during the theatre performance – you’ll have to work quickly during the interval! There’s also a suggested £5 donation so if you’re hoping to impress someone make sure they don’t see you sheepishly pop your £1 in the bucket. 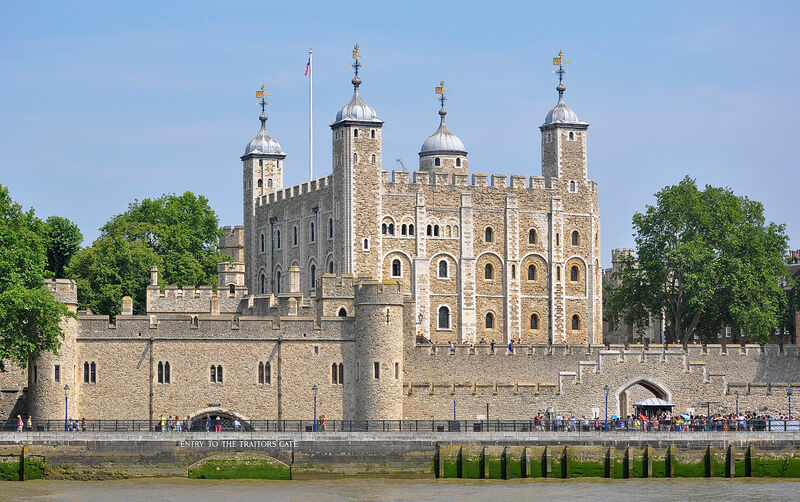 Pros: Claiming to be London’s most popular and iconic tourist attraction, you’ll find plenty of people milling around all year long. Cons: Most of them won’t be from London and to get your £1 entry you need to be a resident of Tower Hamlets.